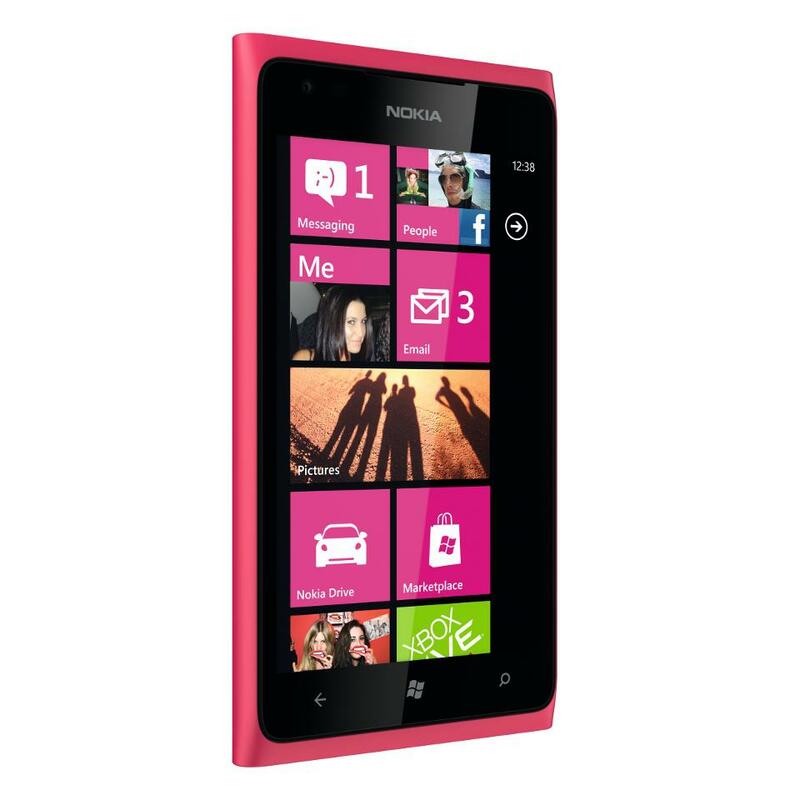 At least for now, Nokia Australia is first to cordially introduce the magenta colored Lumia 900 Windows Phone. 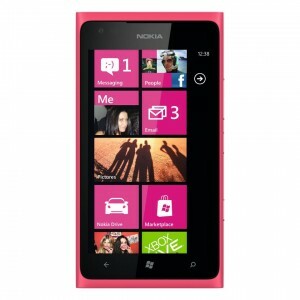 Despite some pictures posted on Facebook by the Nokia Australia team, they are claiming that at the moment no one is currently supplying the magenta Lumia 900. 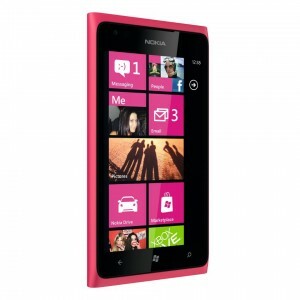 Of course not, the Lumia 900 will not be arriving in Australia until some time next month. 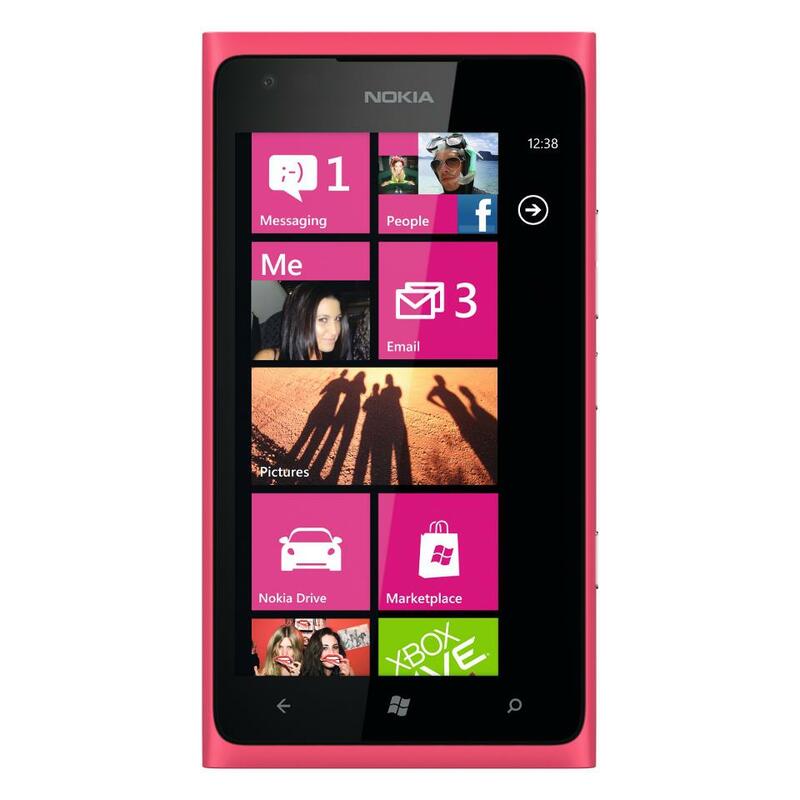 At this stage we don’t have anyone supplying the magenta version. 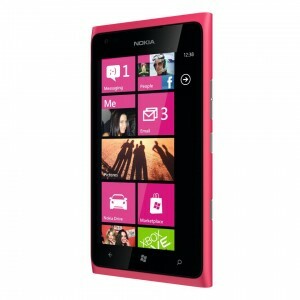 Hopefully, for the folks down under, all Lumia 900 colors are available at the same time upon launch. 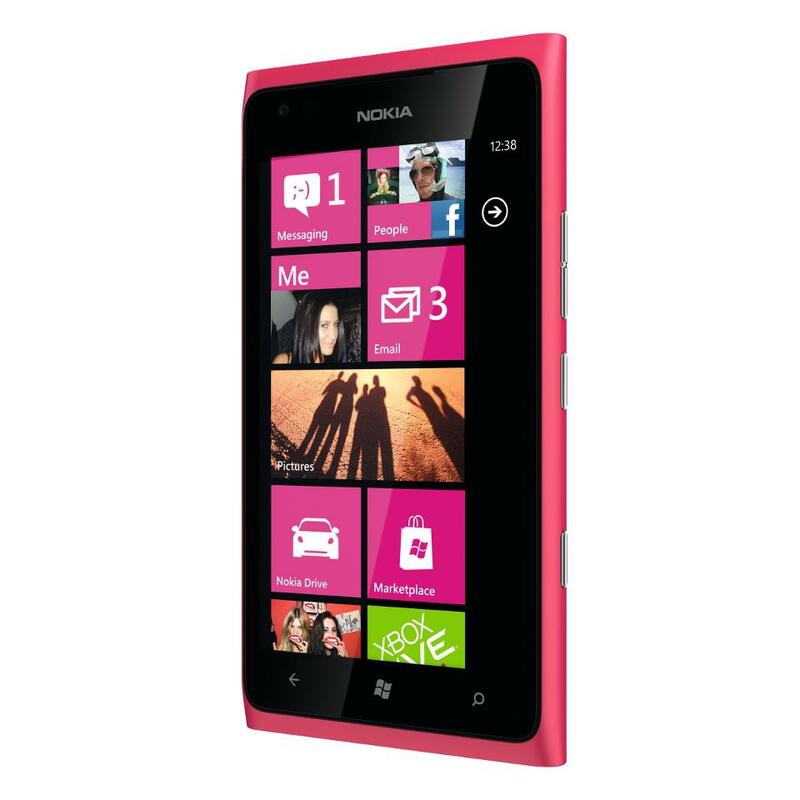 Remember, in Australia the Nokia Lumia 900 Windows Phone will run on HSPDA+ data speeds.